WDI Companies has been creating wood product for 80 years. We have learned many things over the years. We have entered new markets and created some of our own. 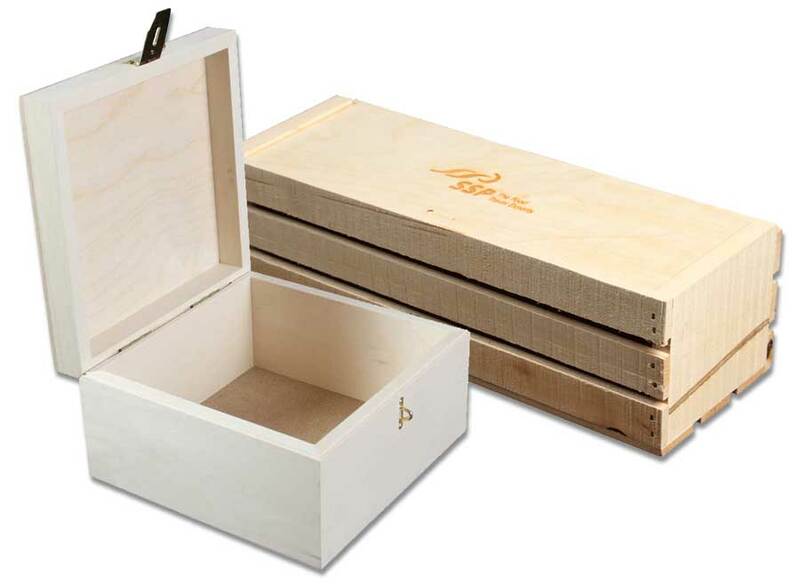 Throughout this time we have continued to improve and perfect our core business, wood boxes. Our client list contains many famous clients and many more not so famous clients, but through it all, we have striven to satisfy every client and to be sure they will continued to be our clients in the future. We do not create “throw-away” or “disposable” boxes. 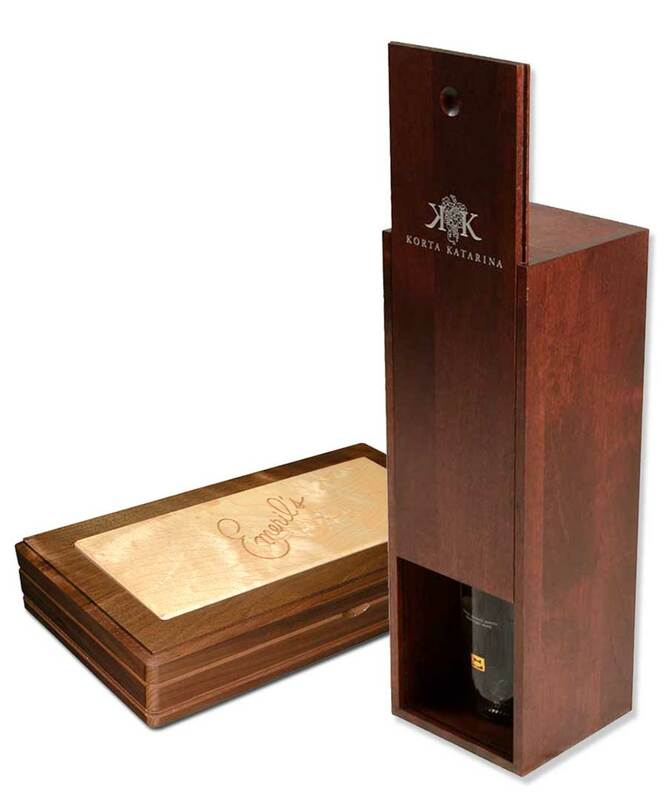 We create custom packaging to enhance the presentation and shelf appeal of a product. We do it with efficiency, care, precision and pride. 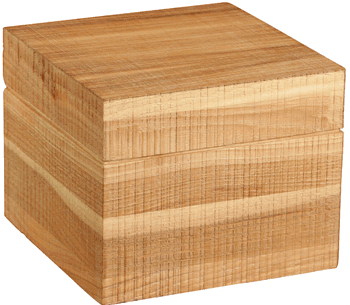 Wood boxes can add to the appeal of a product and can even invoke the customer to give the product a higher perceived value. With a natural look and feel, wood packaging infers an unconscious feeling of warmth and comfort. We endeavor to make the unique grain and natural color of each piece show in it’s own unique way. Our objective is to take into consideration the natural variety of each piece of wood and turn the uniqueness into an advantage which will allow the product to stand out. Most companies are pushing to be ecologically compatible and “greener”. This not only makes sense for the overall environment, but also makes sense from an economic and public relations view as well. WDI creates products out of wood and wood byproducts, the original green packaging solution! It is renewable and sustainable. Help increase your product’s green footprint with wood packaging! WDI is a Minnesota based company which uses local employees and materials whenever possible. We are proud to create a product and provide employment for our community. The products we make are proudly labeled as “Made in the USA!”. 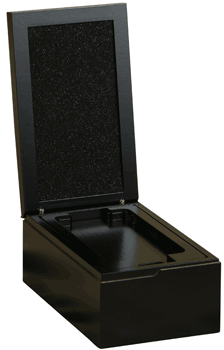 WDI provides a wide variety of finish options ranging from rough cut boxes or crates to a smooth and finely finished package. A natural finish tends to offer the most rustic, down to earth feel while a hard wood with a very smooth, sanded, stained and varnished finish can be used to offer a modern, urbane, refined perception. Obviously, there is a whole range of options between these two and we look forward to the opportunity to find the combination which will make your product stand out. Besides the wide selection of finishes and stains, we can also paint, laser, silk-screen or UV print on your product. For a more complete understanding of the options and choices available, visit our extra section. The extras include, wood types, stain options, hardware choices, join types and the our photo archive, which has additional examples of our creations through the years. Below is a list of many of the types of boxes WDI has created over the years. What can we create for you!